In 1955, Rocco Presuto opened Presuto’s Cabinet Shop in Plainfield, NJ featuring hand-made, quality products in wood and laminate. At the time, Rocco and his family resided in Piscataway, NJ. His son David would spend summers at the shop on E. 5th Street helping his father with the production of his cabinets. At his new location, Rocco started stocking ready-made cabinets and providing custom installations to his customers. The business continued to thrive over the next decade while Rocco’s family grew as well. His son David earned his degree in Marketing from Seton Hall University. With Rocco Presuto's passing in 1985, David followed in his father’s footsteps just as he had many years ago in the Plainfield shop, and took over the company. 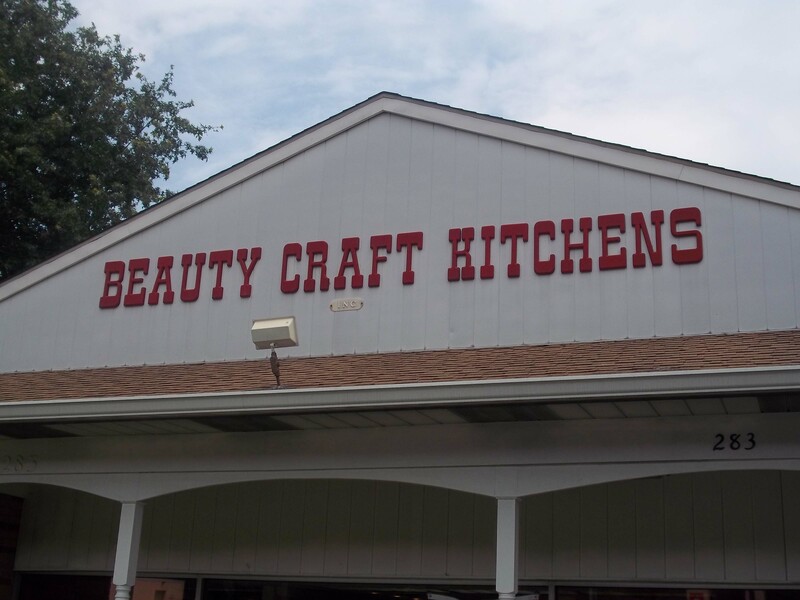 Today, David is the owner of Beauty Craft Kitchens. 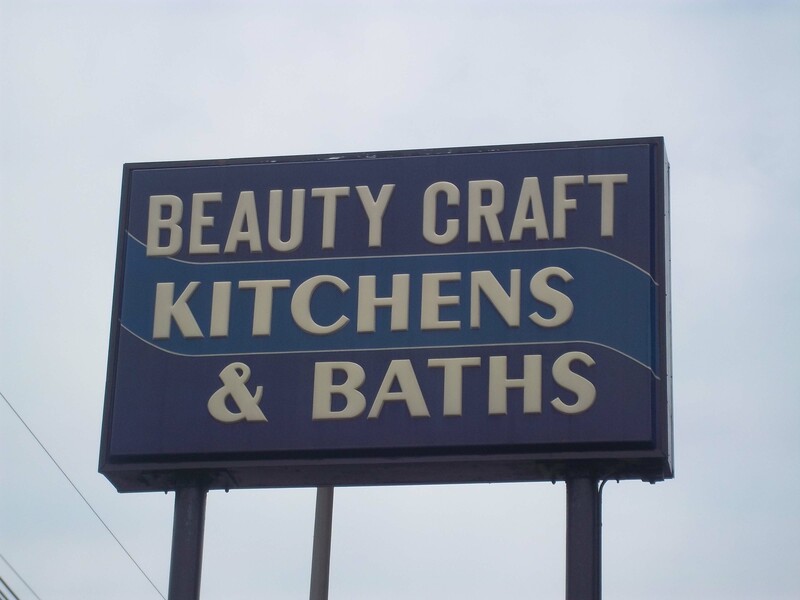 Although much has changed since Presuto’s Cabinet Shop, Beauty Craft Kitchens is still a family-owned company which prides itself on providing quality, custom cabinetry and premier customer service to all of its clients. 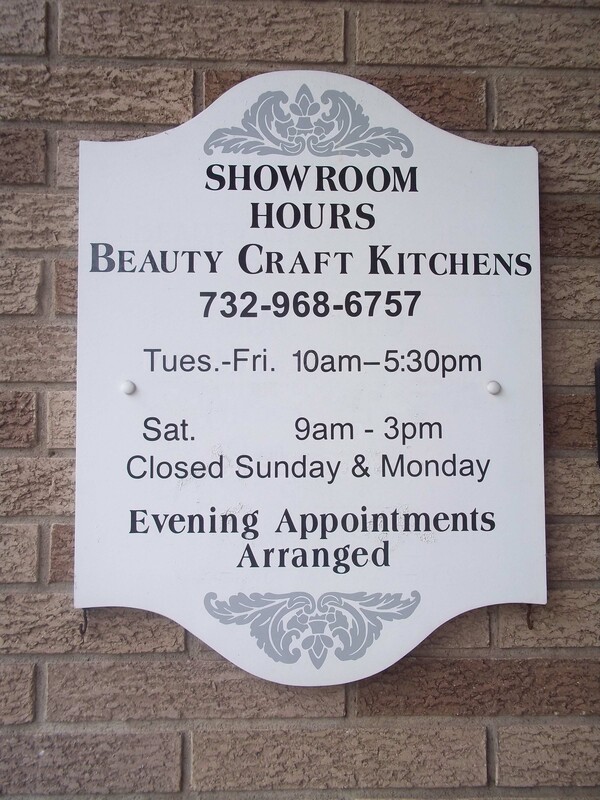 For more information or to visit our showroom, please contahttp://beautycraftkitchens.com/ct us. We look forward to working with you!